Given the rise in student mental health needs, it becomes increasingly imperative that school counselors embrace an integrated campus approach to support the whole child. Social/emotional learning (SEL) provides a framework that aligns with the ASCA Mindsets & Behaviors to create a proactive school counseling program. 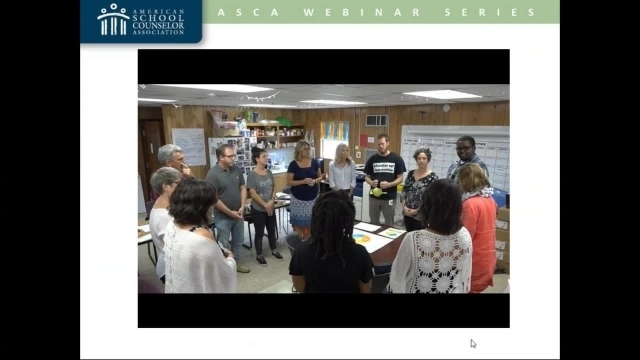 Hear how one district blends ASCA's Mindsets & Behaviors with SEL to create positive student outcomes. Download accompanying handouts. Describe the core competencies of social/emotional learning. Implement presented SEL activities with students. Reflect on how to best integrate SEL principles into daily counseling practice.